The Department of Agriculture was also affected by the government shutdown. 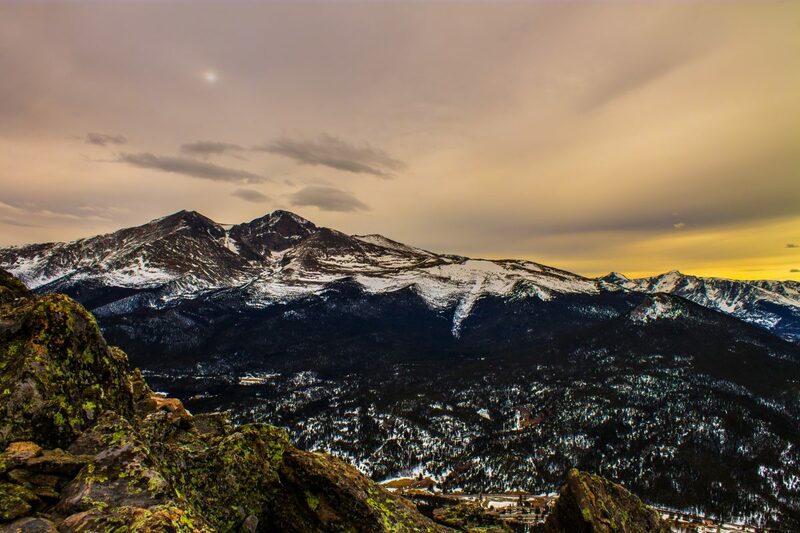 This department oversees the U.S. Forest Service, who maintains around 65% of the forestlands in Colorado. Oftentimes the winter season gives Forest Service agents the opportunity to safely burn debris and brush that fuel summer wildfires. In the midst of the shutdown, Forest Service agents were unable to complete this work, raising questions about the potential environmental effects the state may experience in the warming months. Colorado is not a stranger to the negative impacts of a federal government shutdown. In Fall 2013, the government was shutdown for 17 days. Unfortunately, that time period coincided with recovery efforts in Colorado following massive damaging flooding in several communities. Through the shutdown, emergency aid funds were unavailable, leaving communities to take charge of the emergency response and recovery themselves. In addition to the environmental impact, the shutdown also resulted in approximately 800,000 federal employees nationwide to work without pay. In Colorado, around 2,500 furloughed federal employees filed for unemployment benefits to help them get by while they were not receiving a paycheck. National Congressional leaders, as well as Colorado legislators, have promised federal workers they will receive backpay wages lost during the shutdown. However, federal contractor employees have not been guaranteed the same assurances, leaving many in a dire financial situation. It is important to note that this is not a full accounting of all of the known immediate impacts of the shutdown either. For a state steeped in a pioneering and resilient spirit, we know our communities will recover in the end. It remains to be seen in totality how the 35-day government shutdown will leave lasting impacts on our state. However, one lesson we can learn from this shutdown is the need to be proactive instead of reactive. In communities that are vulnerable to the immediate and long-lasting effects of government shutdowns, it is crucial for local governments to engage in robust conversations about the challenges their residents are vulnerable to and that they are currently facing. This could be achieved through a needs assessment or through facilitated community input sessions. In addition to enabling communities to better prepare for the future, these approaches also create an environment where every community member matters and their experiences are valued. This shutdown has ended, but it seems almost inevitable that another one will come along sometime in the future.